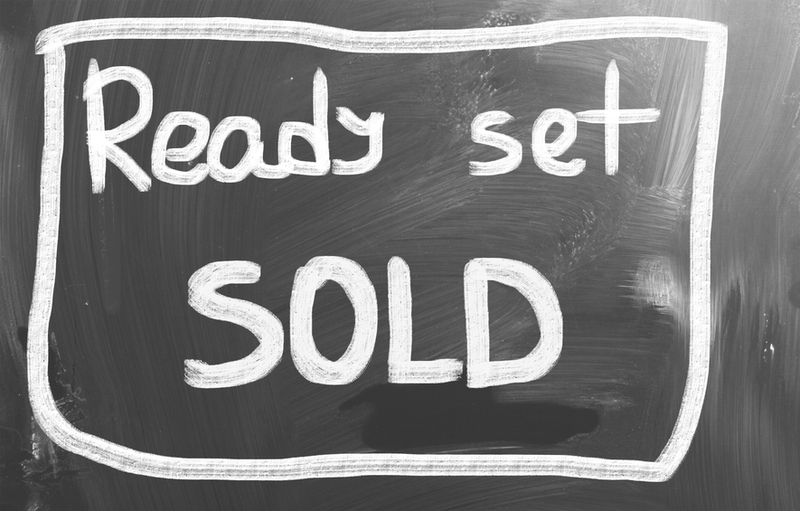 Is Auctioning Your House A Good Idea in Philadelphia? The do's and dont's - SELL in Philly! However, as with all things, there can be downsides to auctioning your home rather than selling it through the traditional real estate sale process with an agent or to a real estate investment firm like SELL in Philly!. Our company, SELL in Philly!, buys Philadelphia area houses. We’re not looking to list your house… we’re looking to actually buy it. You can call us anytime at 215-909-0046 or just click the link below and fill out the form on the next page to start the process.